Product code: 475-1002-02. 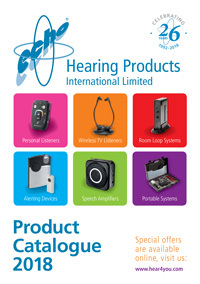 Categories: Wireless TV Listeners, Accessories. It is Ideal for a second person who would like to listen to the TV at the same time, or as a spare while the first receiver is on charge, or if you need to replace your old receiver for a new one. 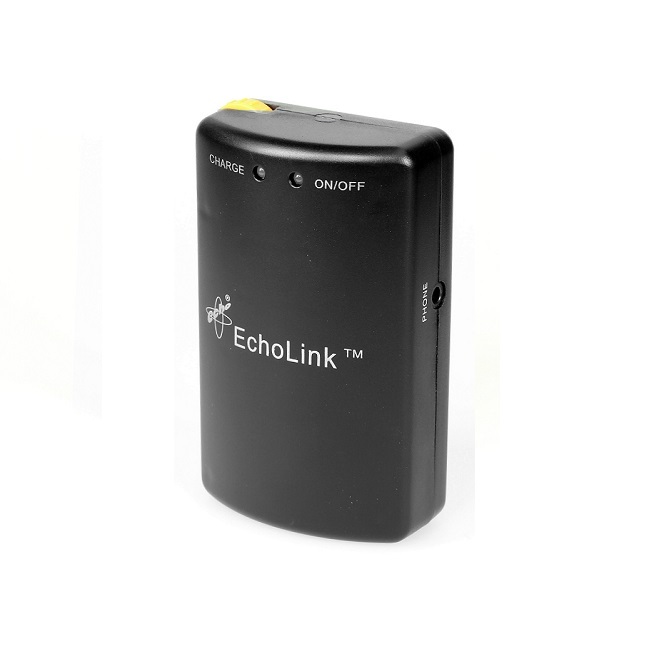 The EchoLink Receiver uses Infra Red signals to receive sound from a transmitter. It has an intelligent charging circuit and no batteries are required.